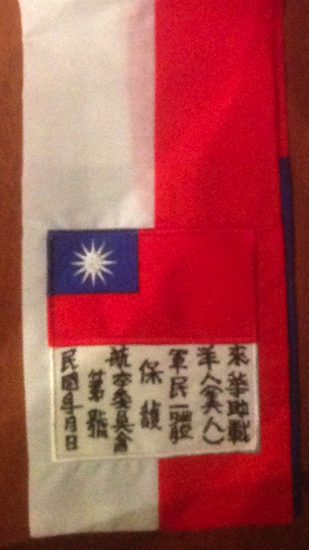 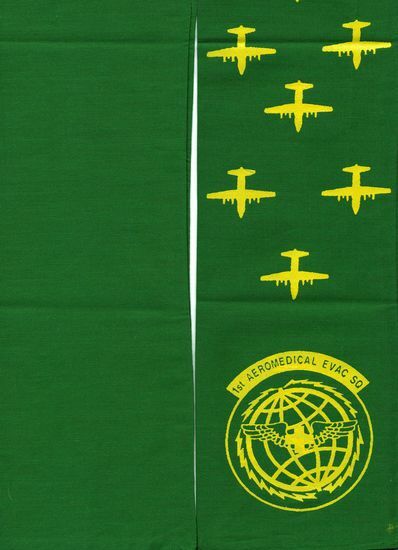 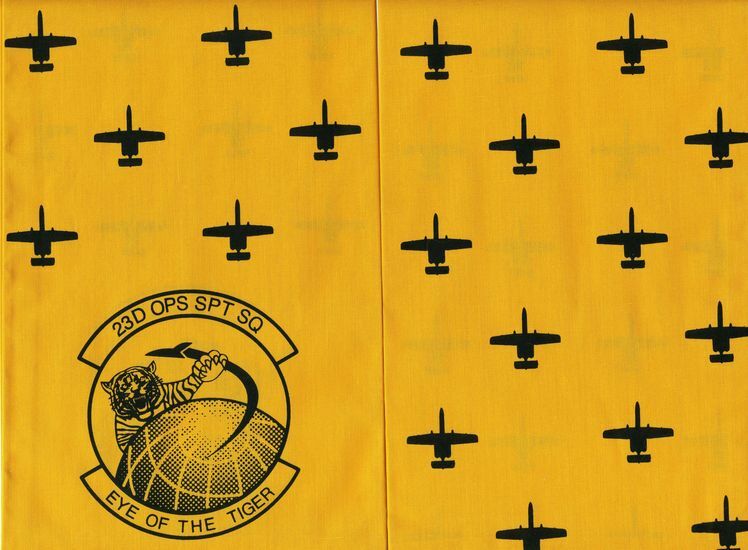 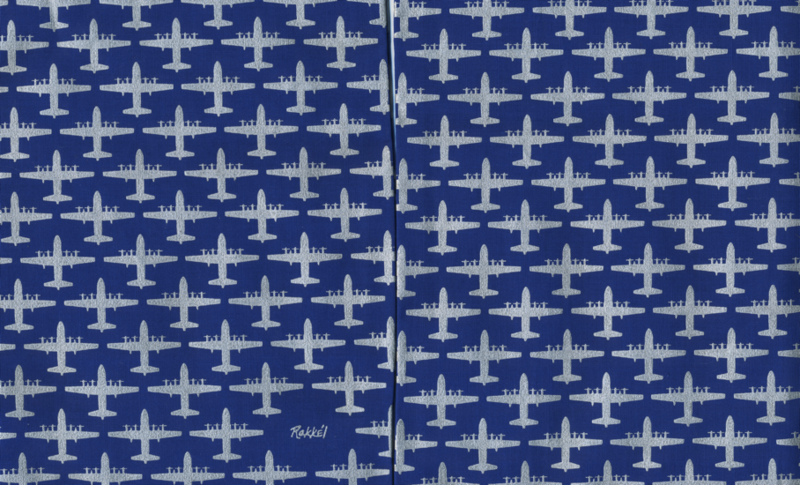 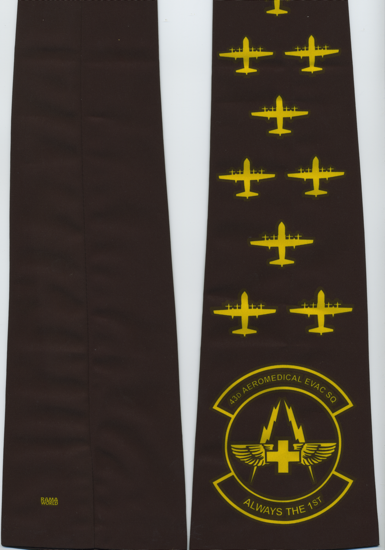 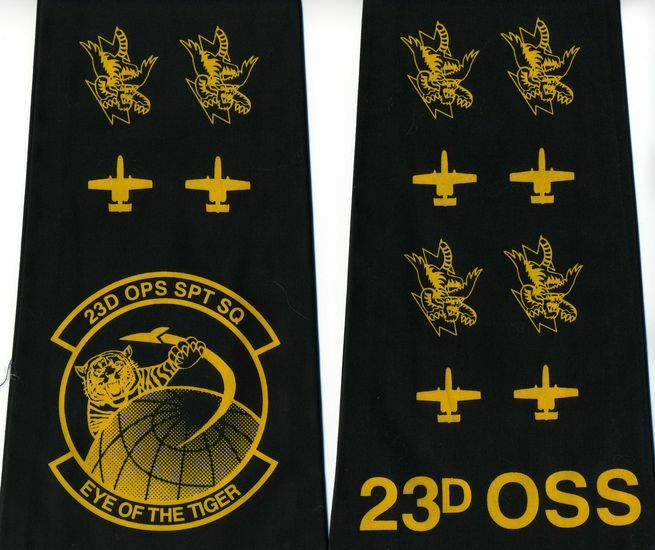 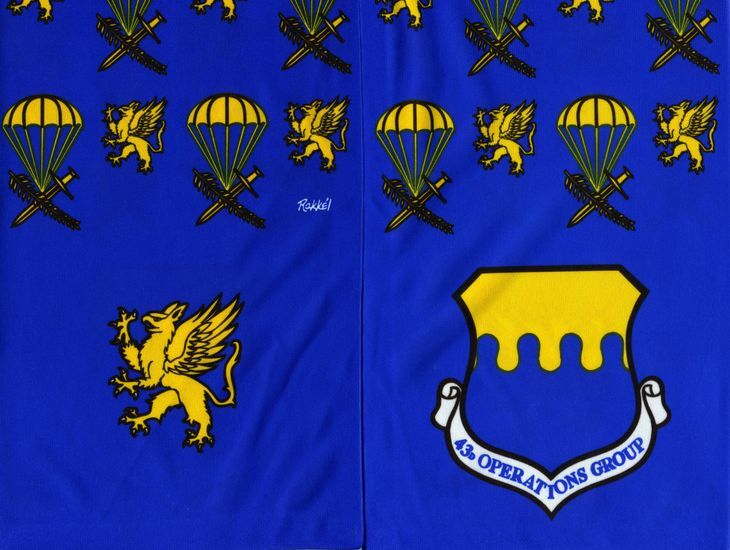 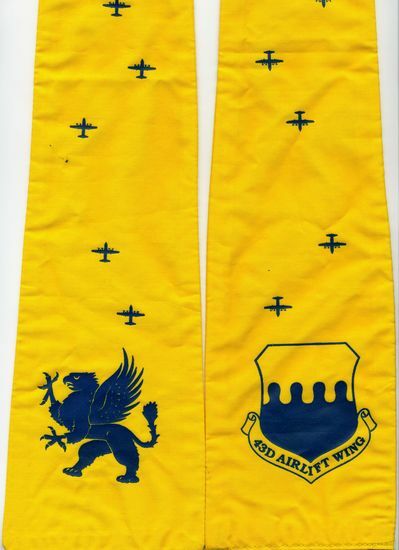 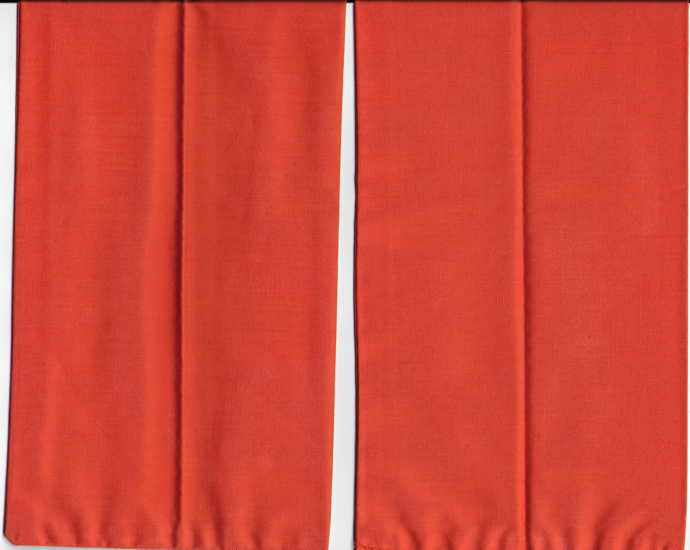 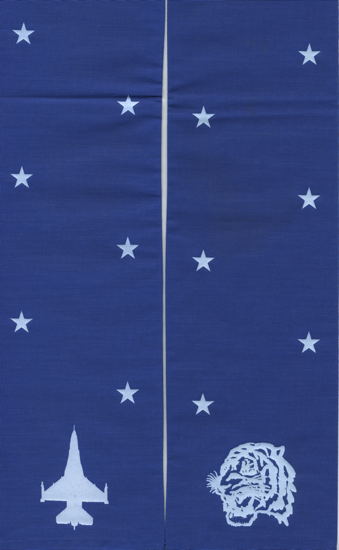 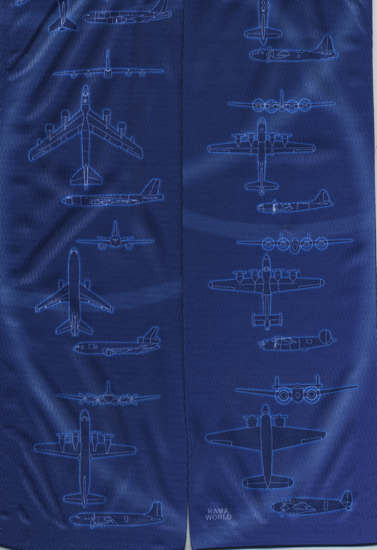 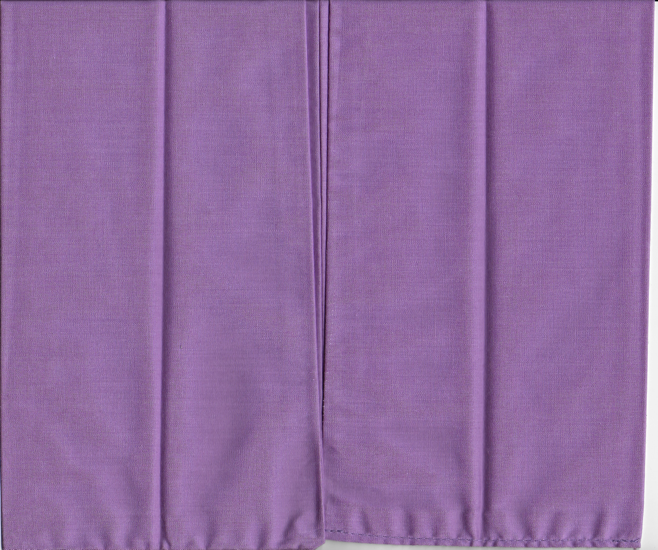 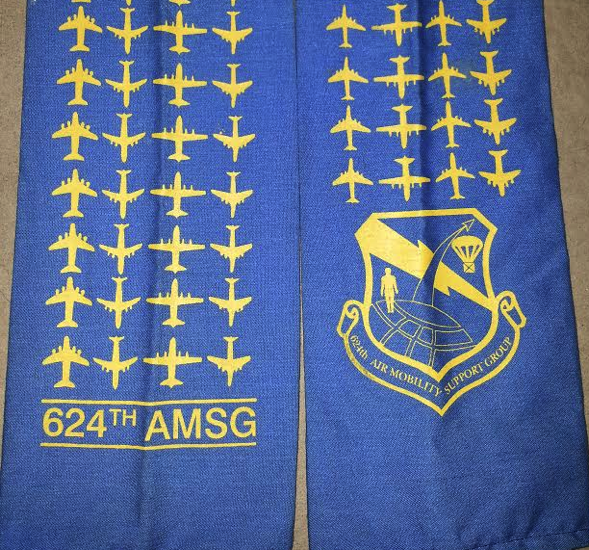 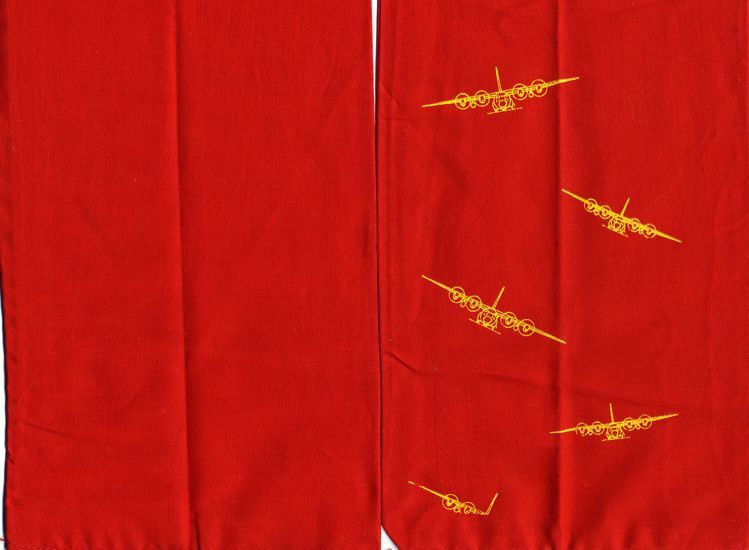 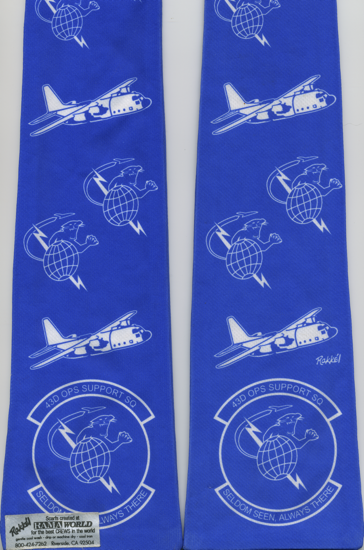 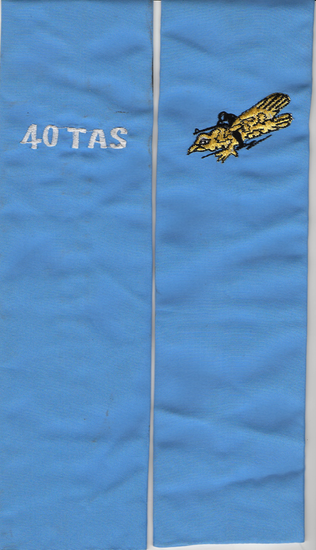 Two slightly different versions of the 74th TFS/FS scarf are known to exist with minor differences in the graphics, material and printing colors. 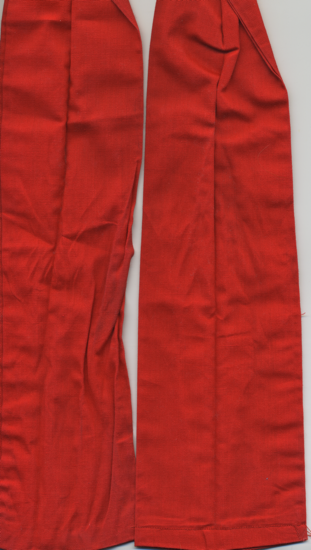 They are also slightly different lengths. 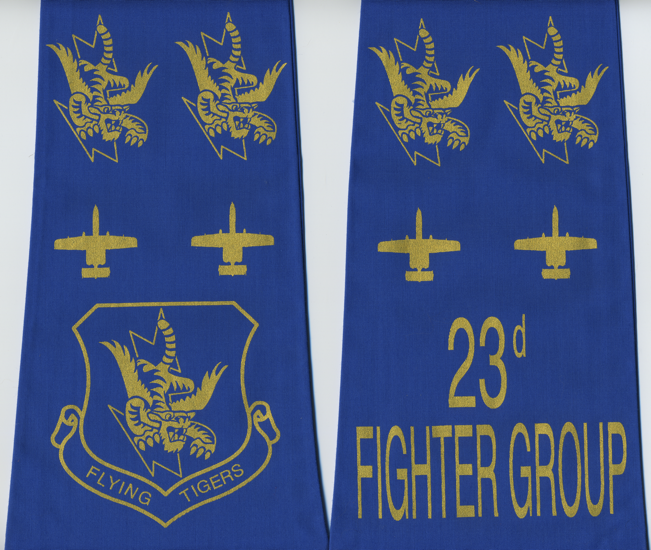 See the other version in England AFB section. 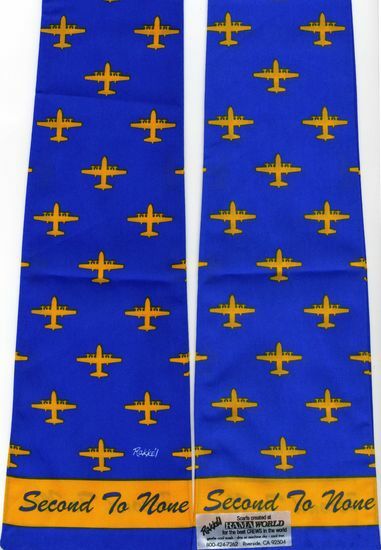 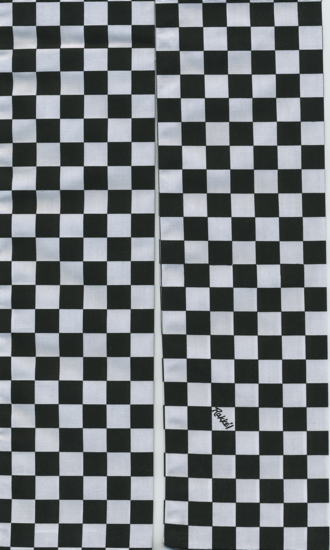 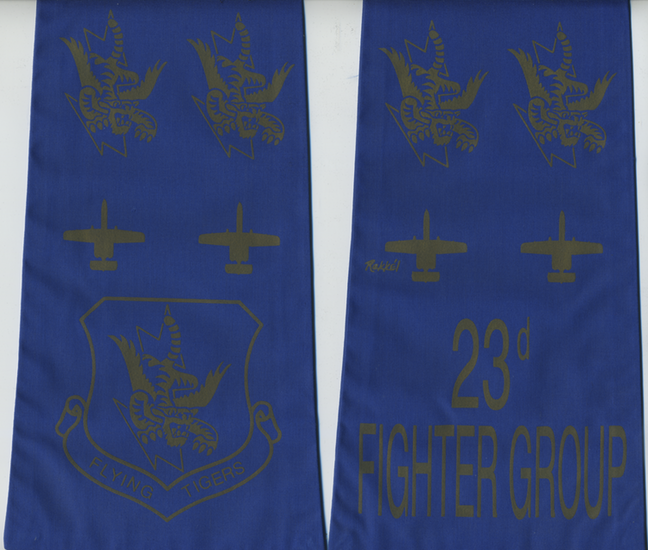 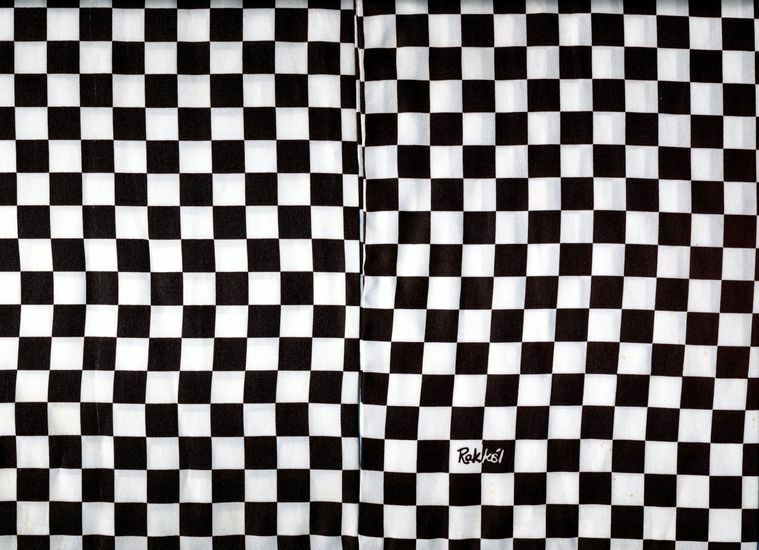 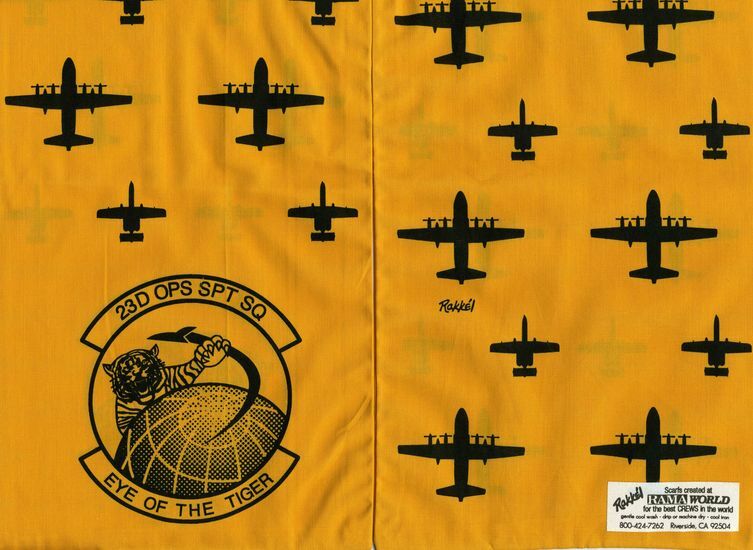 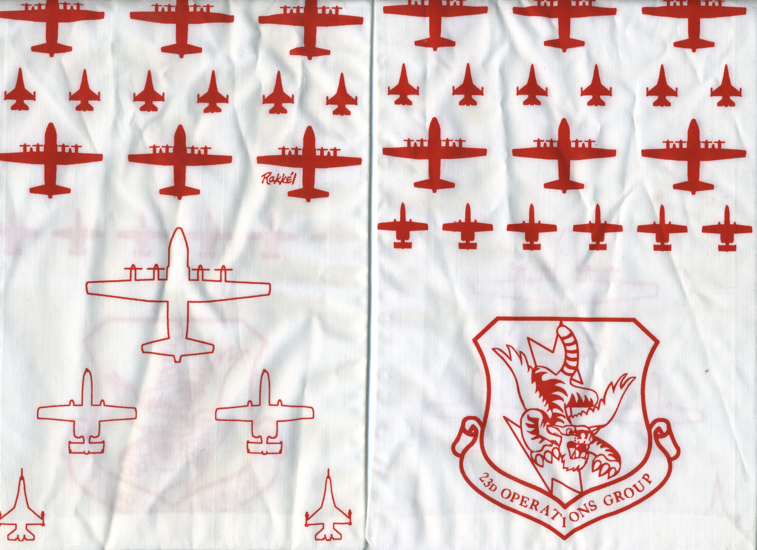 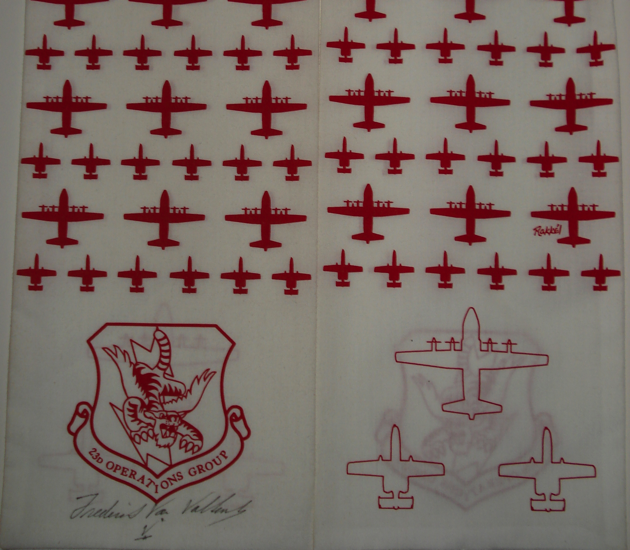 Several different minor variants of the 75th Fighter Squadron's black and white checkered scarf are known. 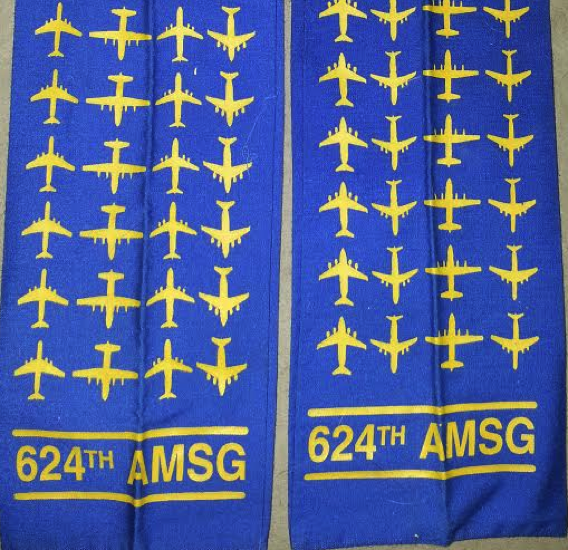 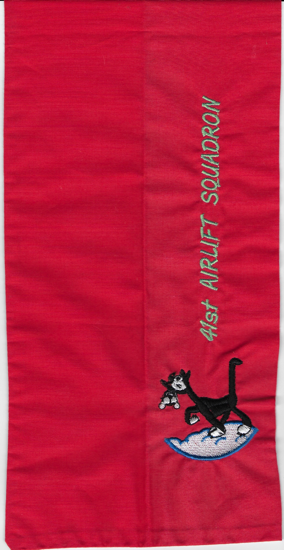 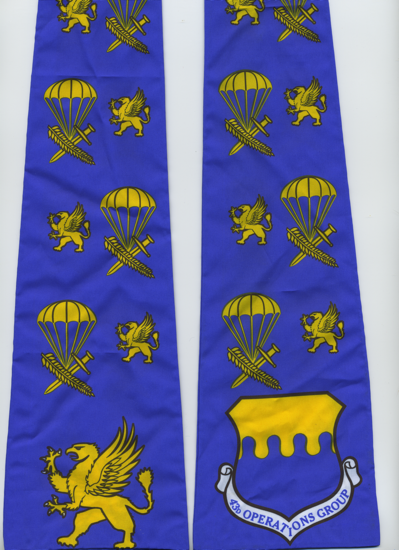 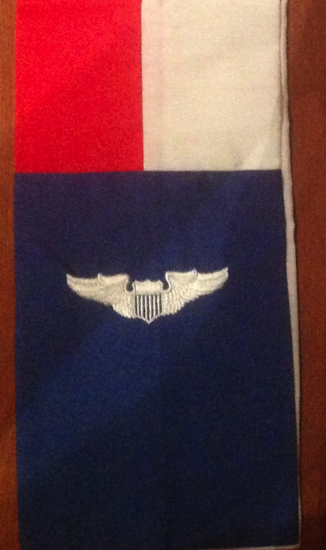 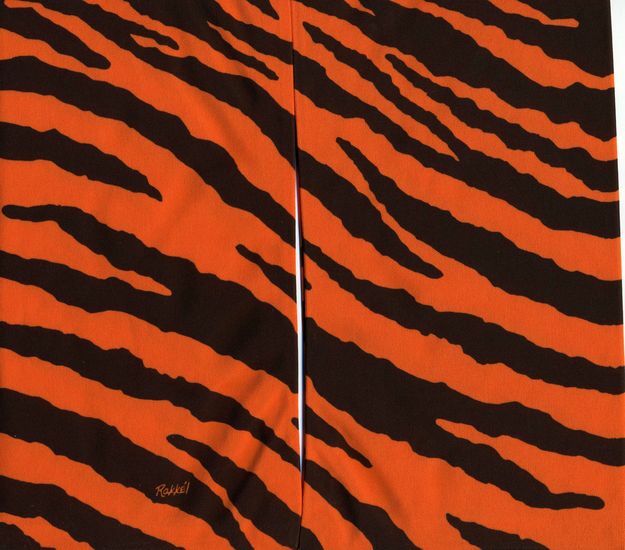 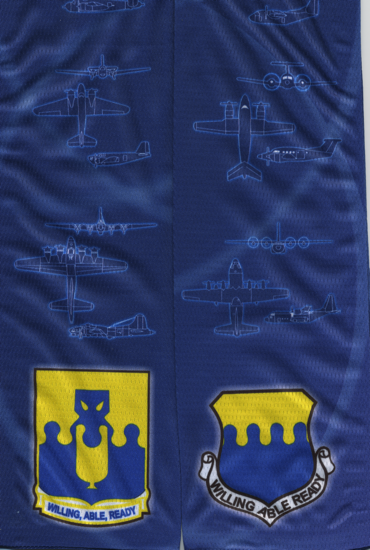 They also differ in detail from versions worn by other units, including the 57th FIS and 963rd AACS.